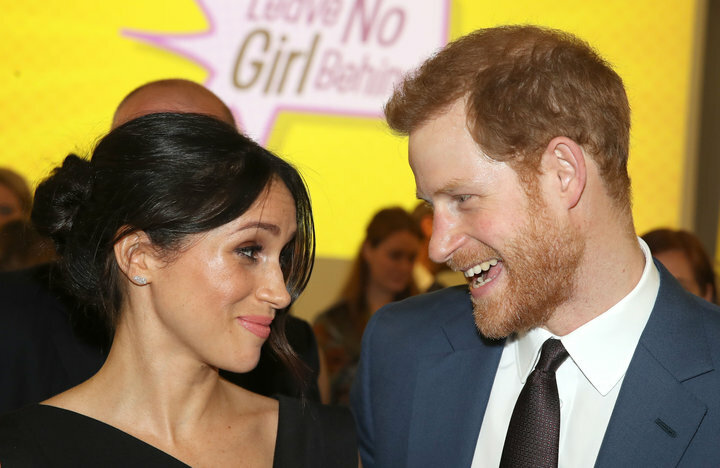 “The Duke and Duchess of Sussex are very grateful for the goodwill they have received from people throughout the United Kingdom and around the world as they prepare to welcome their baby,” the statement from Buckingham Palace said. “Their Royal Highnesses have taken a personal decision to keep the plans around the arrival of their baby private,” it continued. 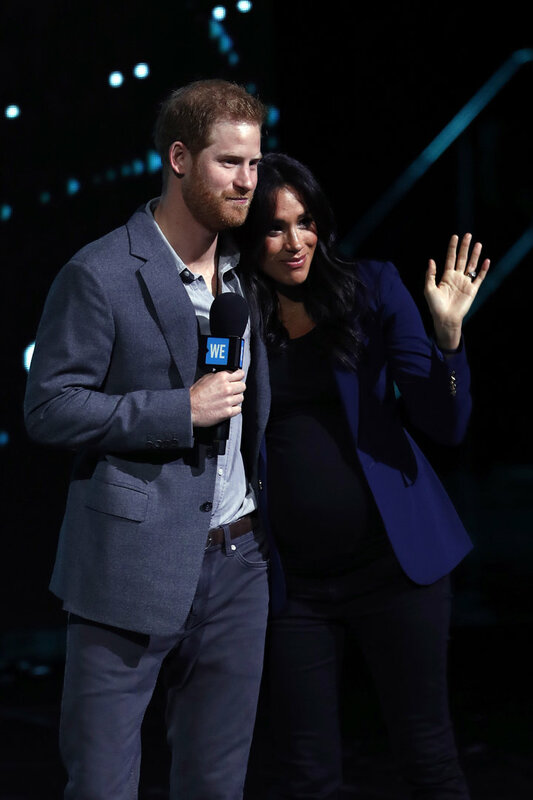 Prince Harry and Meghan, Duchess of Sussex, want the impending birth of their first child to be a private matter, Buckingham Palace said Thursday. People magazine reported the Duke and Duchess of Sussex will “take part in a small photo op” at Windsor Castle a few days after Meghan gives birth. We likely will see photos of the royal baby on the Duke and Duchess of Sussex’s Instagram. It’s unclear whether the palace will announce when Meghan is in labor, as it did with her sister-in-law Kate Middleton. Meghan and Harry expect to welcome their little one within the next few days or weeks. The former “Suits” actress previously said she is due at the end of April or the beginning of May. Thursday’s announcement seems to bolster speculation that Meghan won’t give birth at the Lindo Wing at St Mary’s Hospital in London, which has hosted royal births for decades. Baby Sussex is due any day now! Kate gave birth to all three of her children there and posed for photos on the hospital steps to introduce the royal babies. 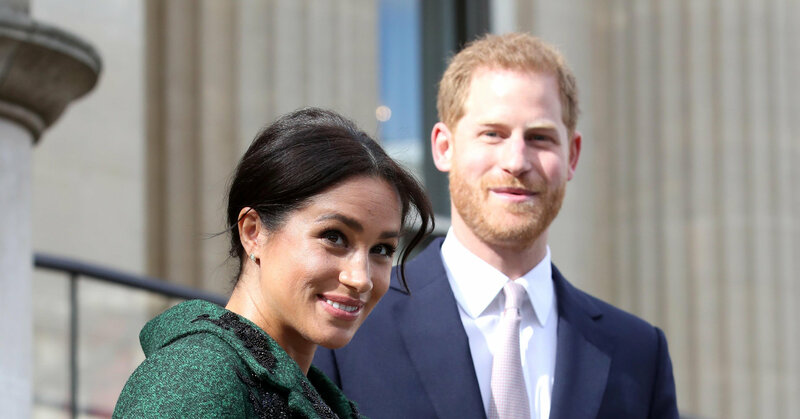 Perhaps the Duchess of Sussex will shake things up and have a home birth at the couple’s new residence at Frogmore Cottage?